If you are searching for an excellent Central Florida Property Management company, you should locate a company that will provide you with the specific services you need, but at a cost that fits your budget. It’s important to look at all of your options, and Real Property Management Superstars is the clear leader! If you are looking at a specific Central Florida Property Management company, talking to people that have used that company can help give you an idea if the company can meet your specific needs by the experiences of others. Good information can help you make more informed choices. When you interview lots of candidates, you better understand what you want and who you will be most comfortable entrusting your property and assets with. 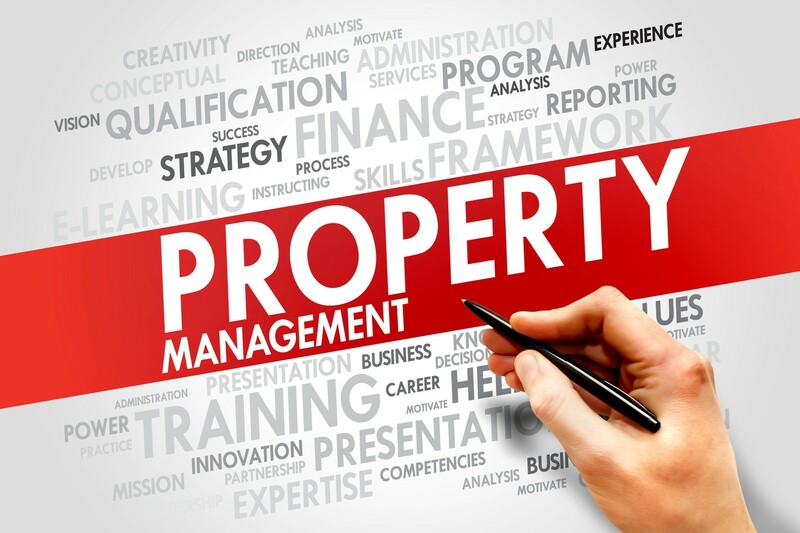 When you are looking for Florida property management companies, you are looking for someone else to completely or at the least partially take over the responsibility of managing your properties. The right property management company in Florida makes things easier on you, but you also want to make sure that the company you choose is capable of taking care of everything that is necessary to run your investment smoothly. Before you sign any paperwork or agreements, read through the materials carefully to make sure that what was verbally agreed on and discussed is actually in the service agreement. Real Property Management Superstars will make sure that you have no surprises with the service agreement they explain to you. A good property management company in Florida is easily one of your best assets. When searching for a Central Florida Property Management company, you will have many options. Empower yourself with the knowledge you need to hire a Orlando property management company that can adequately meet your needs. 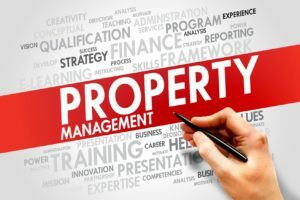 Many property management companies in Florida will take care of everything from repairs, maintenance, inspections and rent collection to tenant screening, background checks, and so much more. You will need someone reliable in order to make sure that everything gets done as it should. If the company you are interviewing does not offer these services, you may want to extend your search. If you have more than a couple of rental properties or you have a full-time job along with rental properties, you will notice that a lot of stress is taken away from you when you hire a Florida property management company. Knowing the right questions to ask and the right things to look for is highly important if you want to make sure that the company you are looking at specializes in taking care of the specific needs you might have. Ask for examples of advertised vacancies through Real Property Management Superstars in Central Florida , ask how tenants are screened, and ask how maintenance costs are controlled to get an idea of how the company operates for your investment success. Going the extra steps and doing your research will pay off in finding the right fit for you and your property, ensuring a lasting and fulfilling relationship. Contact: [email protected] 407-675-3242.